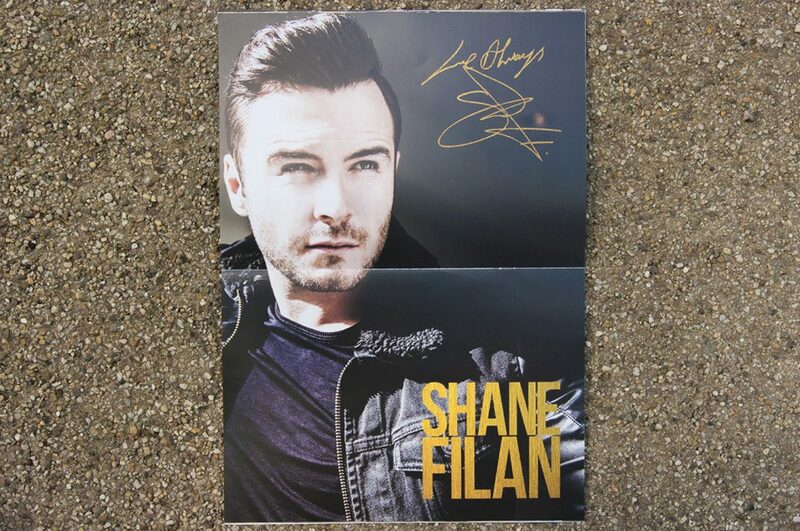 Shane Filan is an Irish singer and songwriter. 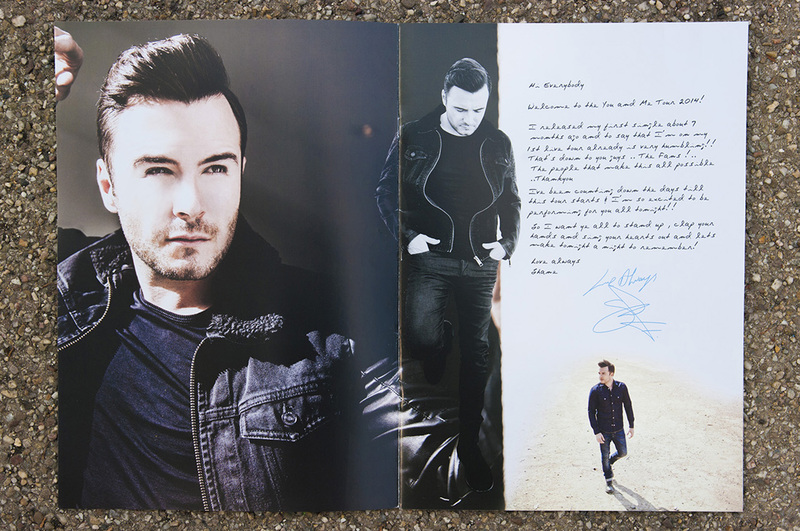 He was one of the lead singers of Irish boy band Westlife until the group disbanded in 2012. 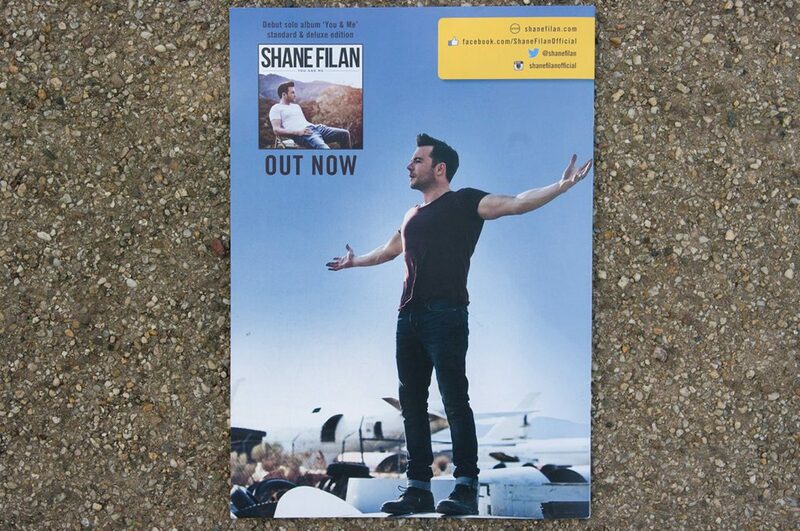 After Westlife disbanded, it was announced that Shane would release his debut solo album in 2013. 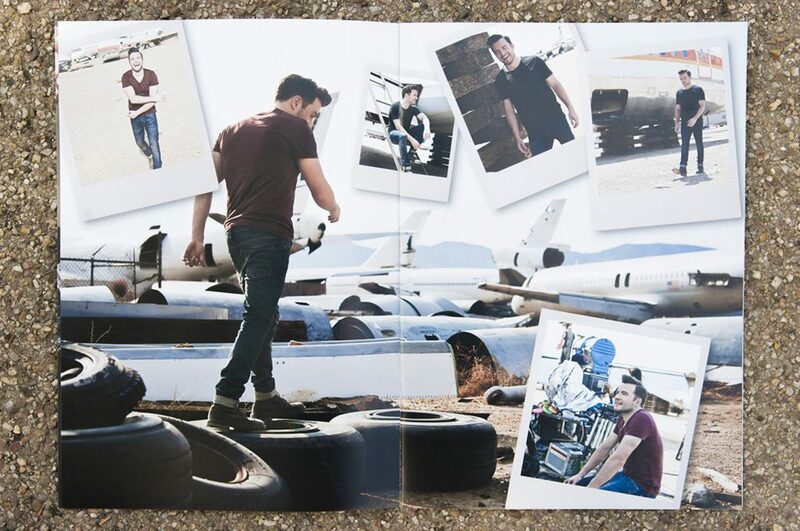 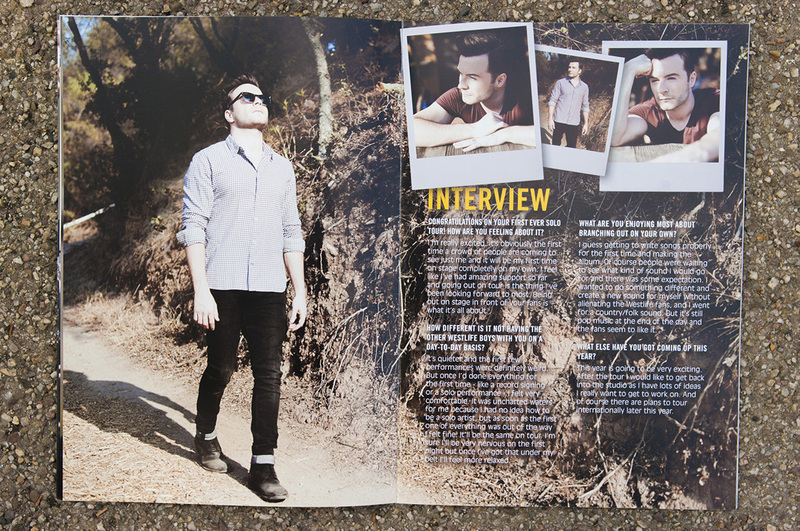 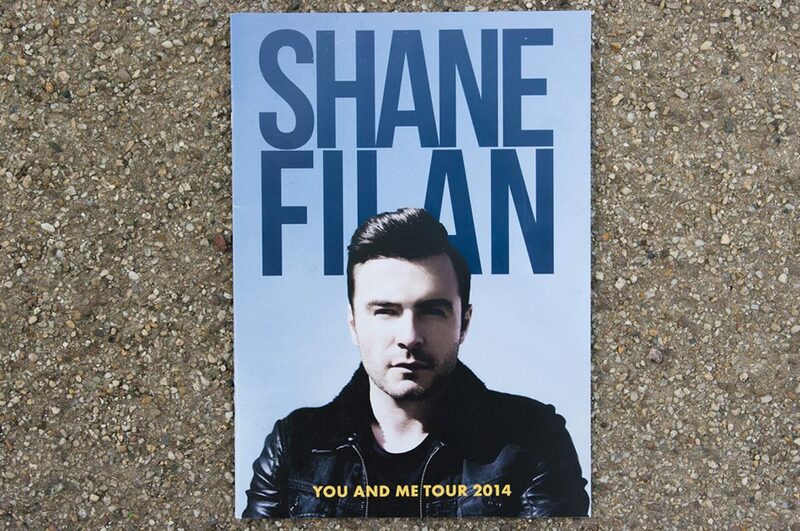 We were commissioned by Global Merchandising Services to design the tour programme for Shane Filan’s debut tour.